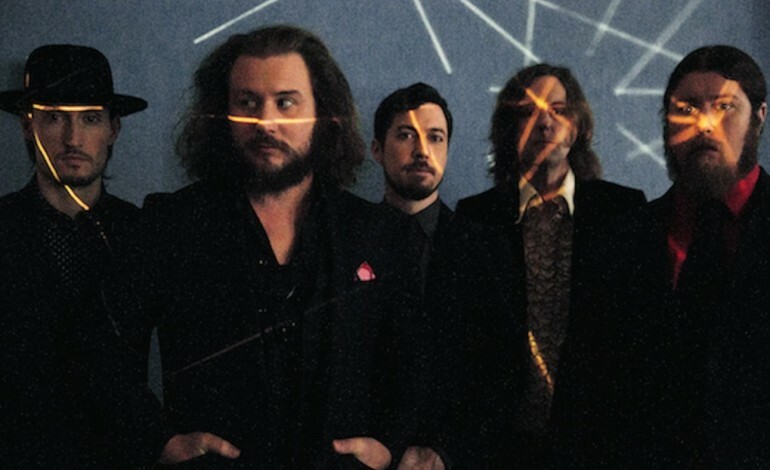 WXPN Welcomes My Morning Jacket to The Tower Theatre. That alone would be call for celebration, but they’re also bringing along support from Philly’s own Strand of Oaks. You can catch both acts this November 19th at Upper Darby’s Tower Theatre. My Morning Jacket played a stellar headlining set at this year’s XPoNential Festival over the summer. And Strand of Oaks took the stage at Jay-Z/Budweiser’s Made in America Festival over Labor Day Weekend. The Timothy Showalter project has been gaining a lot of steam this past year, and their success seems to only be growing from here. MMJ are out supporting their album, The Waterfall, this fall. The album was released in May of this year via ATO Records and Capitol Records. It was the band’s 7th studio release, and their first since 2011’s critically acclaimed Circuital. After touring in support of that release, the band took two years off and then regrouped in 2013 to begin working on The Waterfall, drawing inspiration from their setting on in Stinson Beach, California.